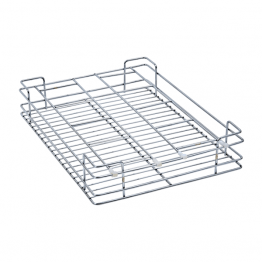 Steels Cutlery Basket product is idle for use in various situations. 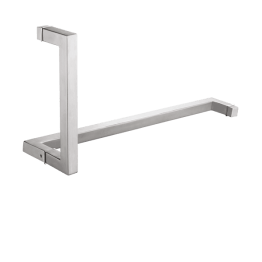 It is light weight, easy to carry and has high tensile strength and made of 5mm durable wire of high quality stainless steel. 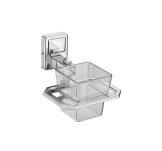 Steels is one of the fastest growing brand in the field of kitchen hardware products and room décor. 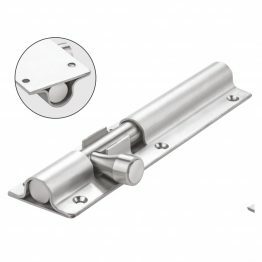 We have already established ourselves as a popular brand in hardware handles. We, at Steels, believe that quality and improvement in technology has helped to reach where we are today. 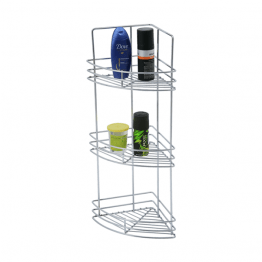 We manufacture a wide range o products ranging from Pull-out baskets to even wardrobe systems. Together with our coalition with our dealers and the support of our customers, we strive to advance further.